Mention Hawaii and what immediately comes to mind are dancing hula girls, the gentle cascading waves from the brilliant sapphire waters, amazing fresh fruits and lazing on beach for hours on end. 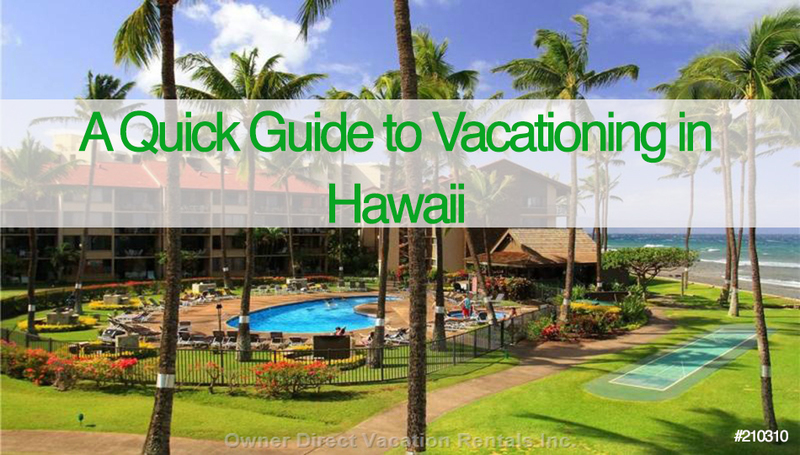 Before these images become a reality though, you will need to do some careful planning to maximize your Hawaiian vacation. It always starts off with knowing which islands you ought to visit and why. Which Island to Visit and Why? There are four major islands in Hawaii, and each one offers a unique take on the Hawaiian vacation experience. If you have the budget to go island hopping, concentrate on the Big Four and make sure you visit each one’s unique highlights. Kauai is found at the northernmost area of the Hawaiian Islands and is also the oldest of them all. It is known for its lush, natural beauty – the epitome of tropical living. When in Kauai, make sure you visit Waialua Falls, a gorgeous double-layer waterfall that is the pride of the island. Voted as one of the best beaches in America, Poipu Beach is also a must-visit. Also, a visit to the Waimea Canyon will surely take your breath away. The naturally red waters are a product of erosion and natural chemical change. See for yourself why they call it the “Grand Canyon of the Pacific”! Vacation Rental Note: Those looking for the more upscale, luxury version of a Hawaiian vacation will find it in Kauai. 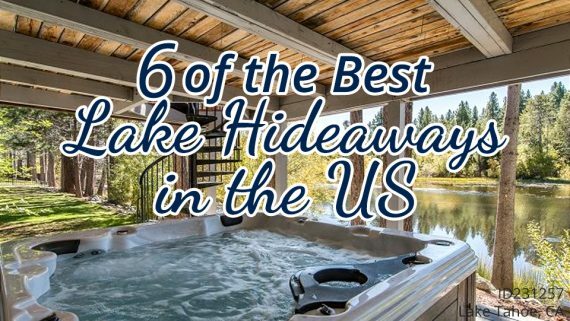 It is considered a top luxury destination in the US. 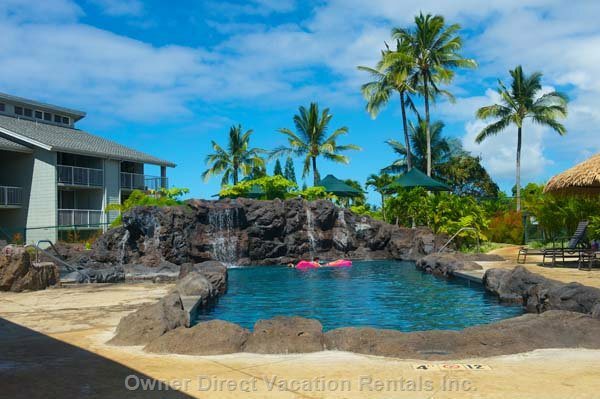 Kauai vacation rentals include gorgeous three bedroom accommodations with manicured lawns, Jacuzzis, and near areas of interest such as tennis courts, fine dining restaurants like Red Salt, and Hollywood shooting locations that include the likes of Indiana Jones and Pirates of the Caribbean. Oahu. It might be Honolulu’s state capital, but trust that there’s nothing uptight or overly formal about Oahu! 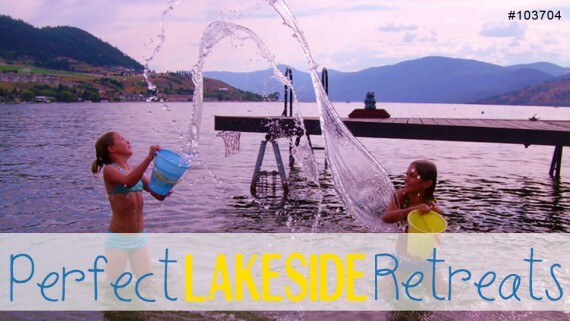 This island is a melting pot of cultural and natural marvels set right in the middle of a modern entertainment center. Some fun things to do while in Oahu is to have a classic beach photo (and a surfing lesson or two) on Waikiki Beach, relive history by visiting the museums and memorials around Pearl Harbor or have your breath literally taken away at Nu’uanu Pali Lookout with its stunning view of the mountain range. 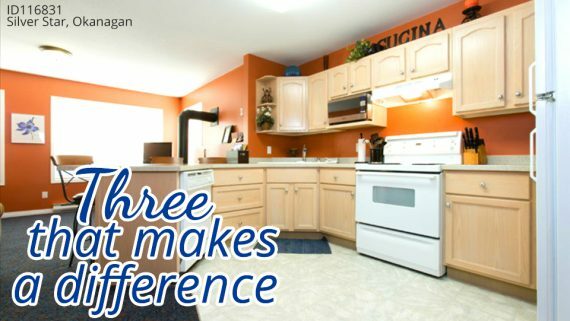 Vacation Rental Note: Budget travelers can zero in on Oahu with its wide selection of economical apartments that can go for as low as $100 per night. Despite the wallet-friendly rate, these apartments are still located in safe and family-friendly areas and many offer a peek of picturesque beaches and sunsets from their balconies. Big Island of Hawaii. As Big Island is home to eleven of the thirteen climactic zones in the world, a trip to this island is truly unforgettable. 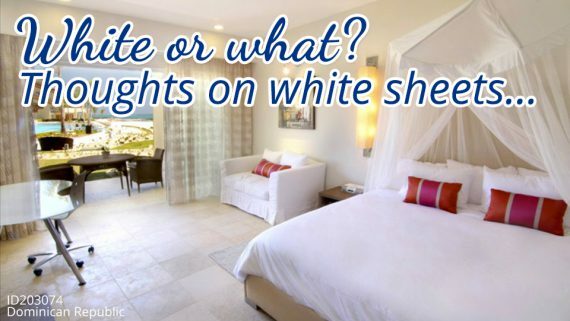 Take your pick from sandy white beaches to snowy-capped mountains. For volcano enthusiasts, a trip to the Big Island must include a visit to the Hawaii Volcanoes National Park to see Kilauea, one of the most active volcanoes in the world. Explorer types will also get a thrill out of a tour of the Waipio Valley, the largest isolated and inhabited valley in Hawaii. Vacation Rental Note: One of the most popular areas for vacation rentals is the main shopping center Kailuna Kona in the Big Island of Hawaii. 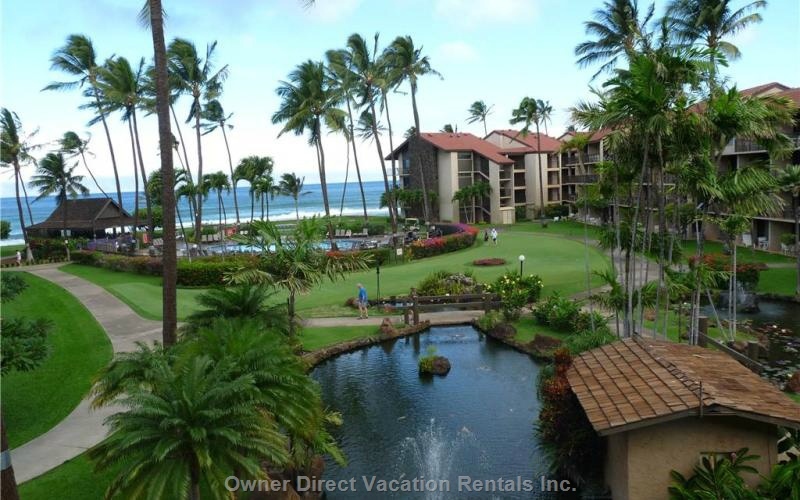 Here, you can take your pick from a selection of condo rental units that offer a fantastic view of the ocean and are walking distance from Waikoloa Beach and rows of charming shops and restaurants. Maui. If what you are dead set on is, above all, to get the best beach experience, then it is imperative that you visit Maui. Many seasoned travellers name Maui as one of the world’s best beaches. There is lots to do here apart from getting a tan: whale watching, witnessing majestic sunrises, exploring the Haleakala National Park, having a blast at the Makena Beach State Park (one of the largest beaches in Maui), and much more! Vacation Rental Note: Family vacationers will likely prefer to stay in Lahaina, Maui, which is home to the Napili-Honokowai neighborhood – the safest one in all of Hawaii. The area offers a variety of affordable condos and apartments in secure neighborhoods that also offer whale-watching opportunities, hiking, shopping and more in an all-year-round sunny climate. The best months to travel for cheap in Hawaii are during the Spring (Easter break to mid-June) and Fall months (September to mid-December). The exception to Spring is the last week of April, which is called the “Golden Week” and when multitudes of Japanese visitors arrive because of their national holidays. You can also check out cheap rates during the last quarter of the year, save for Thanksgiving week and Aloha Festivals of each island (usually around September), which tend to attract more tourists and limit any bargain offerings. 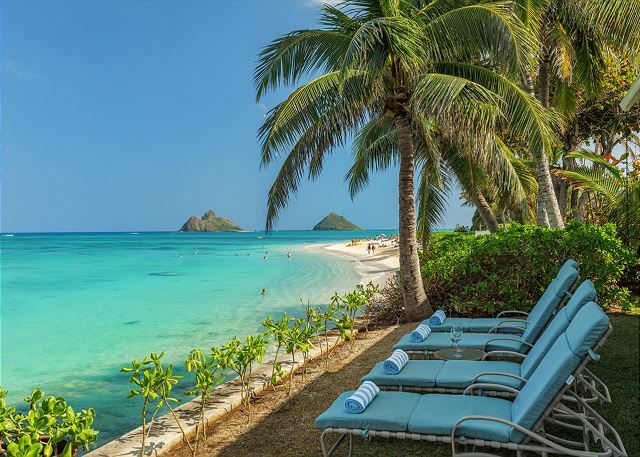 If you’re looking to vacation in Hawaii during the winter months, be prepared to shell out a bit more to escape the chill for a tropical paradise. These months are considered high season in Hawaii, so airfares, accommodations and car rentals are at all-time highs. 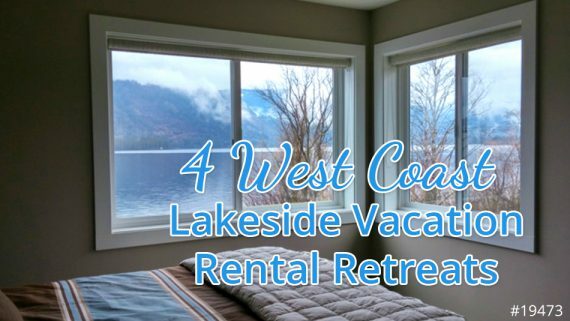 Booking a vacation rental can also pose somewhat of a challenge because of the high demand, so be sure to book months in advance to find that perfect place.